More details on the forthcoming Festival can be seen on the official event flyer, which is now available. 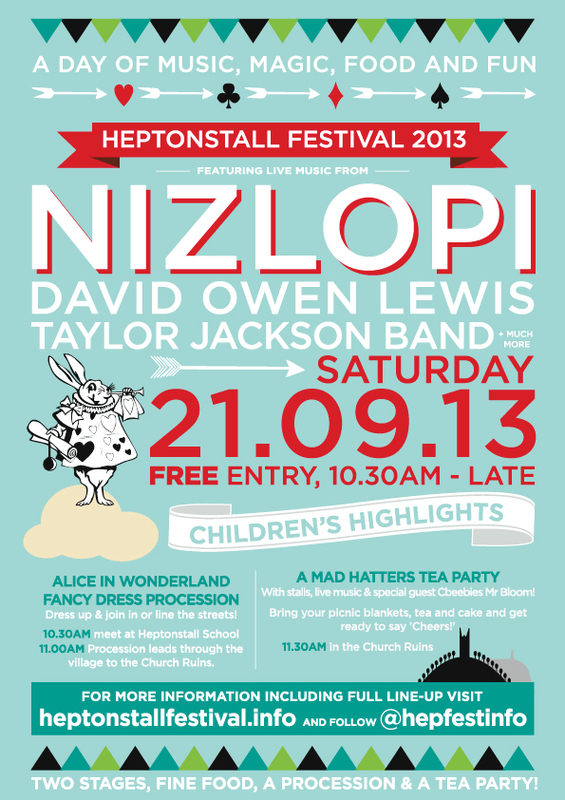 Click here for printable A4 version and help to publicise this event. 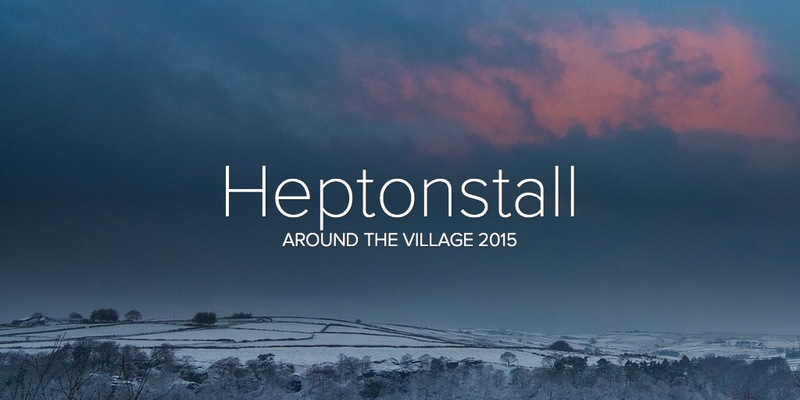 This entry was posted in Events, Heptonstall Festival, Local information. Bookmark the permalink.